The earth is the one thing that we always rely on to stay steady, to be unchanging, to be a solid platform on which all the other ever-changing elements of our lives rest. It must have taken me ten seconds to realize that the phenomenon occurring was… an EARTHQUAKE! The sensation was not how I imagined an earthquake would feel. The ground was oscillating, almost as the surface of the ocean does with its rippling waves. I ran to an open, grassy area with local people and sat down. Beside me, a woman struggled to stay on her feet. She cried out for her son in agony. I offered a comforting hand and encouraged her to sit. After forty seconds, the oscillation slowed, its intensity diminished. I closed my eyes to concentrate on the sensation. Needless to say, I was humbled and mesmerized by the sheer power of the earth. That night I slept huddled with a family of fifteen in their garden. They adopted me and brought me to the safest place they knew. I’ll never forget how the mother came by to make sure my blanket was fully covering me and tucked me in where my skin was exposed. Luckily there were no casualties in the village of Bandipur where I was staying at the time. But by evening, the death toll numbers started coming in. First it was 150, then 300. In the days and weeks to come the death toll continued to increase: 1,000, 5,000, 7,000. The current death toll for the first earthquake has reached over 8,800. It is estimated that 160,786 houses and 1,383 schools have been destroyed. All across Nepal, people have been thanking God that this was not the disaster that it could have been, if it had been at night, or on any other day when those crumbled schools were filled with children. 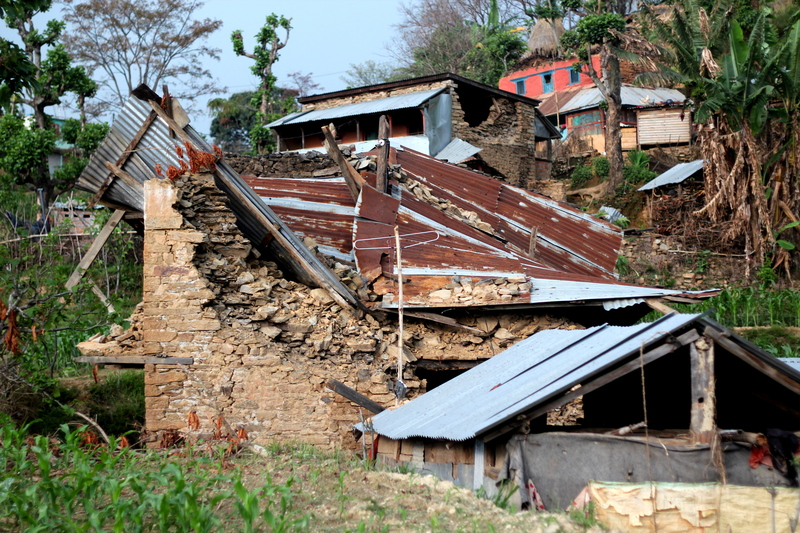 Since the first quake hit during the afternoon on a Saturday, many villagers were outside working in fields, not inside their homes when they crumbled. Even so, this is the greatest natural catastrophe Nepal has faced since the 1934 earthquake. The second major 7.3 magnitude quake also came during the day. Media attention has fallen off, so many people around the world do not know there have been almost 200 quakes in Nepal in the last six weeks, all of them over 3.0 magnitude. The earthquakes are still happening at this writing. In the media coverage of an event like this, the destruction, devastation, and terror are always highlighted. What the media all too often fail to capture is the profound unity that emerges among people in the face of tragedy. This is not something easily caught on camera or in a story. It must be felt, on the ground, in the moment, and seen in the eyes of those around you. Nepali culture is a shining example of unity in diversity, and of universal family. Nepal is actually composed of hundreds of cultures, peoples, and languages, but they consider themselves united by the fact that they are all Nepali. The first verse of the national anthem is “Sayaű thűgā phūlkā hāmī, euṭai mālā nepālī” which translates as “Woven from hundreds of flowers, we are one garland that’s Nepali”. Instead of “strangers”, you address people you don’t know as “brother”, “sister”, “mother”, or “father”, according to their age and gender. This tradition even extends to foreigners who visit the country. This universal family culture emerges even more in times of crisis. The most effective relief work still to this point in Nepal has not come from big international organizations, and certainly not from the government, but from small groups of people who care for others as they would their own family members. The minute the first quake struck, the people of Nepal united. That day, nature thrust all of us into the same state of vulnerability, surprise, fear, and awe. From that moment on, I witnessed everyone responding in the same way: looking out for the safety and wellbeing of all. After the quake, I joined a group of friends, Nepali and international, to deliver immediate relief supplies in the district of Gorkha, where much of the destruction occurred. What struck me most was the profound resilience of the people affected. Though their homes were completely destroyed, they still found many moments to smile and laugh. I witnessed several wedding ceremonies just days after the first quake. In the midst of frequent aftershocks, and heavy unexpected rains, I still found people singing and dancing on these joyous occasions. The natural joy of the Nepali people could not be shaken even by such disastrous events. This October and November, our newly forming organization, Woven Earth Foundation, will be hosting a workshop to rebuild 2-3 homes using earthbag dome construction, and fund up to 10 homes in this area of Gorkha. Click Here (http://www.gofundme.com/xgmtxw) to donate directly to the rebuilding of homes which can each shelter up to 20 people through the cold winter. At each village we handed out supplies. 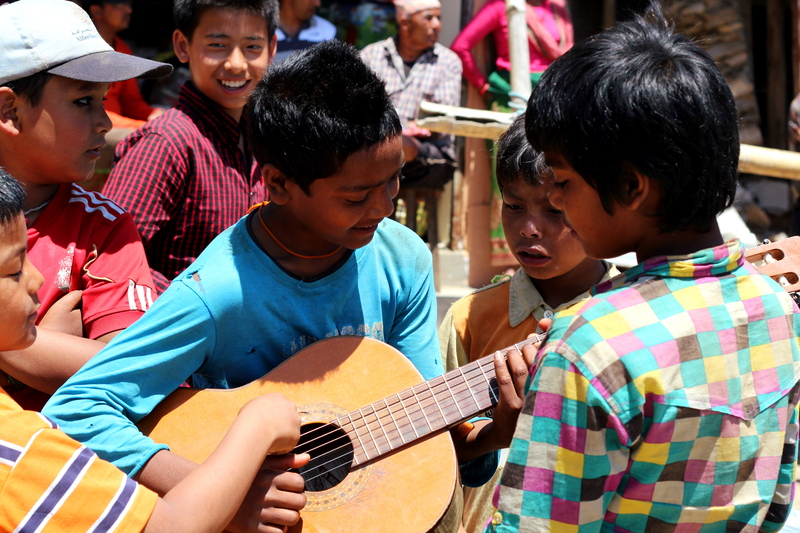 When the time was right, I would get my guitar and begin singing the beloved Nepali folk song “Resham Firiri”, a song that everyone knows and loves. Nine times out of ten, people would sing along and dance, and I got requests for more songs. It became clear that spiritual uplift was one of the most important needs for recovery. Resilience can be defined as the ability to return to a state of balance after some disturbance. Nepal will recover, and not only recover, but there are opportunities for the country to gain even more long-term resilience and sustainability. Nepal has always been a unique example of sustainable living, but just as in every other “developing” nation, its cultural topsoil (tradition) is quickly eroding in the face of the modern era. Nepal will never return to what it was thirty years ago. 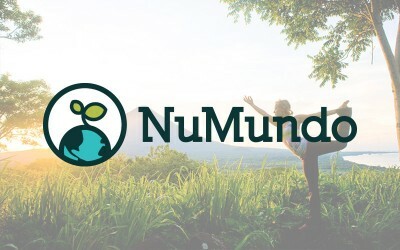 Now is the time to preserve the best of the old and integrate the best of the new, with the goals of long-term health, productivity, stability, and resilience in mind. Permaculture Principle 12 tells us to “creatively use and respond to change”. Notice the keywords are respond to change creatively, not react to change destructively. We cannot change what has occurred, but we do have the choice of how to respond. We can always turn problems into opportunities if we use our creativity. There is now much interest worldwide in helping to rebuild Nepal. 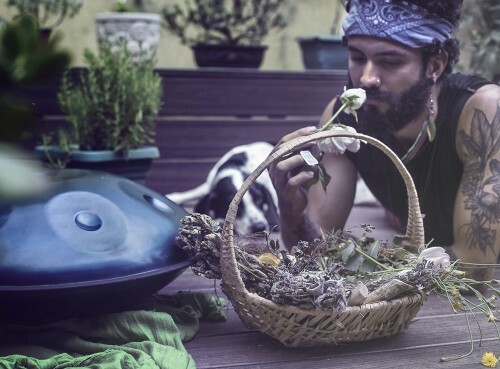 Permaculture will be very important for creating long-term solutions to the problems these communities face. Apart from lost homes and schools, there is also a danger of food shortages in the year to come. The immediate focus on building temporary structures and cleaning up the rubble has delayed the planting of crops, such as rice, which would be harvested the following winter. “There is a great need to focus on food security, with great potential of food shortages in the coming months”, said Rishi Adhikari of Nepal Permaculture Group (NPG), a local NGO devoted to permaculture education and research in Nepal. 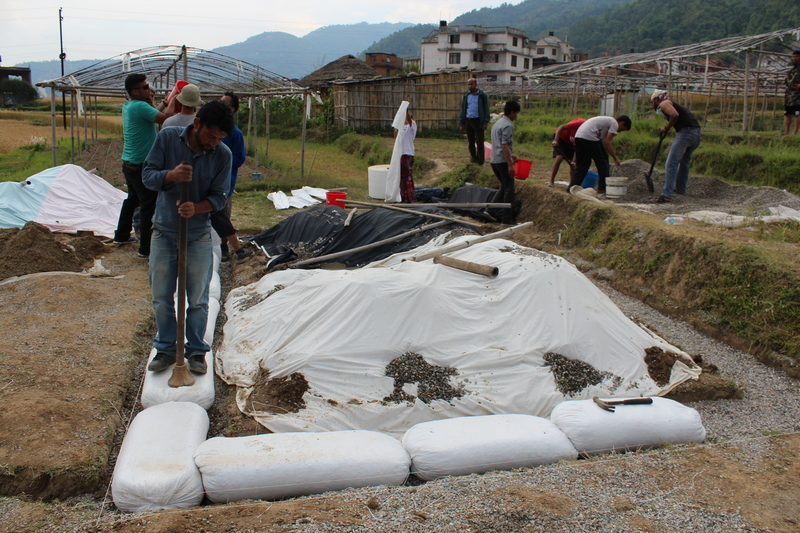 Distributing rice paddy seeds (which may have been buried in rubble) for planting. Building affordable earthquake-resilient structures such as super-adobe earthbag domes or bamboo/cob houses. Distributing vegetable seeds and creating gardens to diversify crops and encourage more community self-reliance. Encouraging the harvest of wheat before the monsoon season (which begins mid-June). 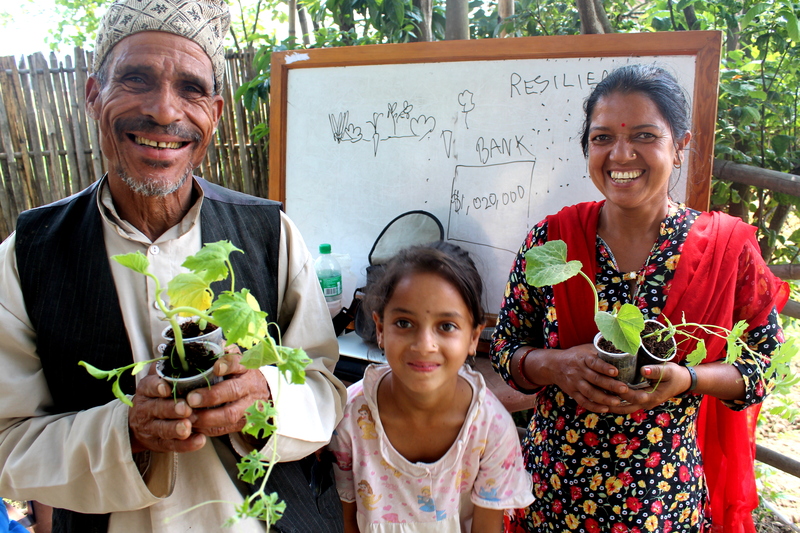 Family in Lubu, Nepal who lost their home smile to receive seeds and starter plants for their garden. Just before leaving Nepal, I was serving in a community just outside of Kathmandu called Lubu, where over 300 homes were destroyed. I held a permaculture workshop and over twenty local people attended. This workshop focused primarily focused on the concept of “moving forward with resilience”. At the end of the workshop we did some practical exercises in soil-building and distributed vegetable seeds and starter plants to the village. The following four days we began constructing a 3’ by 5’ earthbag house to be an example of this low-cost, durable building method. A group of inspired Nepali men is steadily continuing this work in Lubu. As a testament of the earthquake resilience of super-adobe domes, an orphanage built by Cal-Earth withstood the earthquake, when most other buildings around crumbled. Take a look at their website here. Earthbag construction in Lubu, finishing foundation and beginning walls. We have begun the process of forming a non-profit organization, Woven Earth Foundation, to continue working to rebuild homes, schools, and promote permaculture education in Nepal. The foundation will focus on building community resilience and ecosystem balance worldwide through regenerative design and education. The work we do in Nepal, along with the work of our partner organizations, will be named the “Nepal Resilience Project”. Woven Earth Foundation’s first service-learning program will be a super-adobe (earthbag) dome-building workshop in Gorkha District later this year, led by Lucas Trotman, Justin Hall, Michael Smith, and myself. The dates and details are not yet resolved, but you can check for updates on our website WovenEarthDesign.com by clicking on “Nepal Resilience Project” under the Projects section, or email any inquiry to wovenearthdesign@gmail.com. Woven Earth Foundation’s first service-learning program will be a super-adobe (earthbag) dome-building workshop in Gorkha District later this year, led by Lucas Trotman, Justin Hall, Michael Smith, and myself. You can donate directly to this project on our GoFundMe campaign (link: http://www.gofundme.com/xgmtxw ). The dates and details are not yet resolved, but you can check for updates on our website WovenEarthDesign.com by clicking on “Nepal Resilience Project” under the Projects section, or email any inquiry to wovenearthdesign@gmail.com. The Nepal resilience project sounds very strong and promising. I am currently in Nepal for a little while more- would you suggest any way I I could help on the grounds in a permaculture inspired project? Thank you!